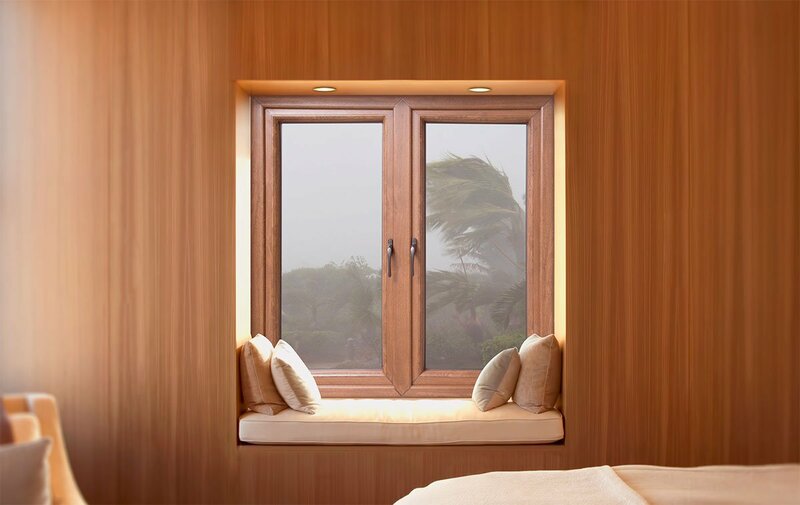 Prominance also offers a wide range of laminate options ranging from contemporary colors to wooden textures for uPVC Windows Profiles. We provide colors that are best suited for your homes. Our laminates are imported from Europe. They are equipped to deal with tropical weather and come with a 10 year warranty. Wooden textures have always been an evergreen choice when it comes to beautifying our properties. In a bid to preserve nature, wooden textured laminates are a perfect replacement. 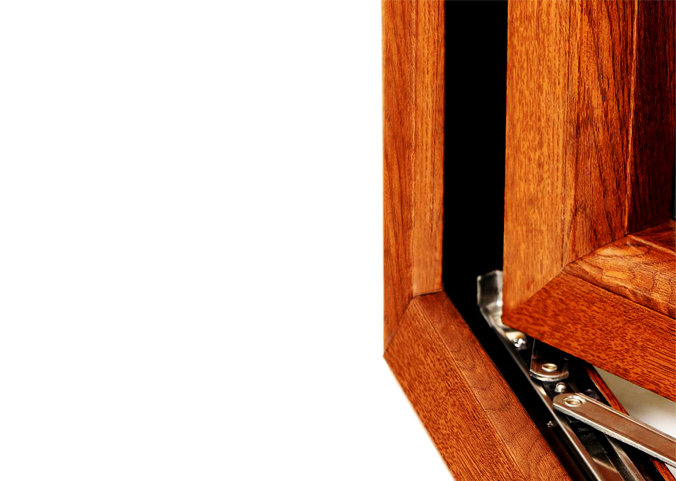 Prominance houses a wide range of wood grain textured laminates in Mahogany, Light Oak, Walnut and more. Latest European hot melt lamination technology. Certification/Accreditations from European testing organisations.